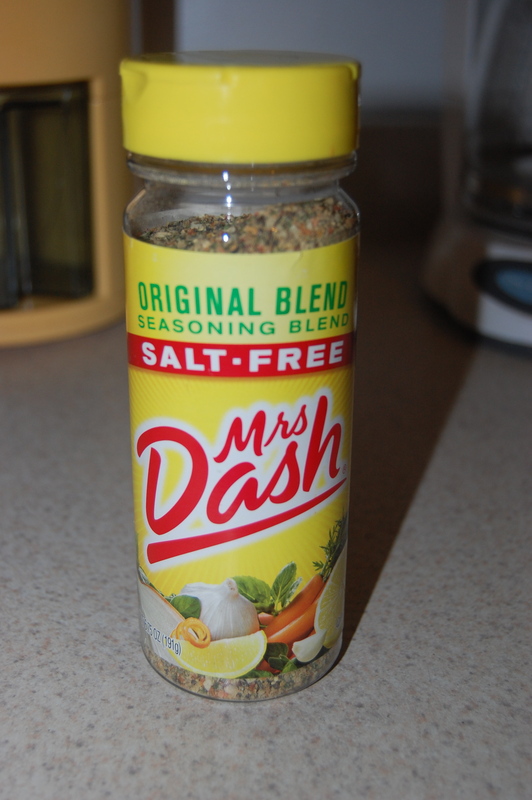 For those of you who are trying to watch your sodium intake, Mrs. Dash’s Salt Free Seasoning mixes are all gluten-free. I made meals for 4 days worth this week (for a four-day trip I just got back from). The only seasoning i used was Mrs. Dash Original Blend. I found this at BJ’s 3x the size of the regular size ones you find at the stores for about the same price. I will have to try the other blends but this was defineatly a great salt substitute. Gave the white fish amazing flavor. This salt-fee seasoning will be the only seasoning I will use during prep a long with other fresh herbs. No more salt for me (Kosher, sea salt, table salt). 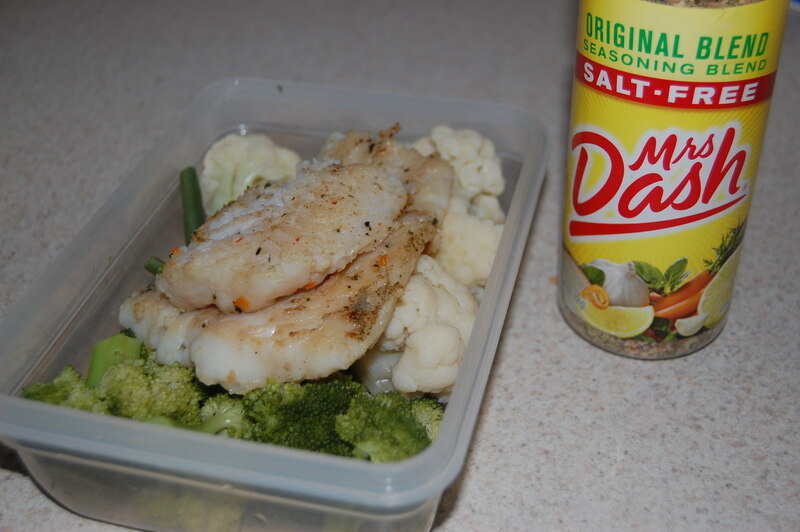 What’s your favorite salt free seasoning? aaww your a Bombshell sister!! Mrs. Dash is great, But currently I have given up on adding much flavor to the food!! I’m back and stronger than ever! !